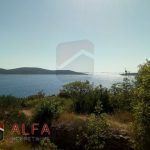 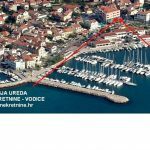 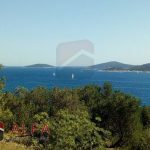 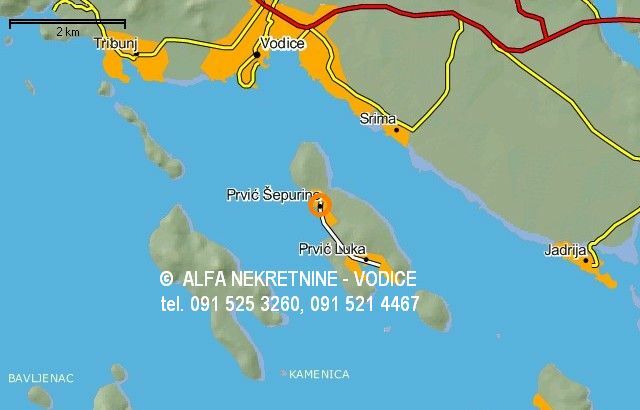 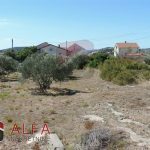 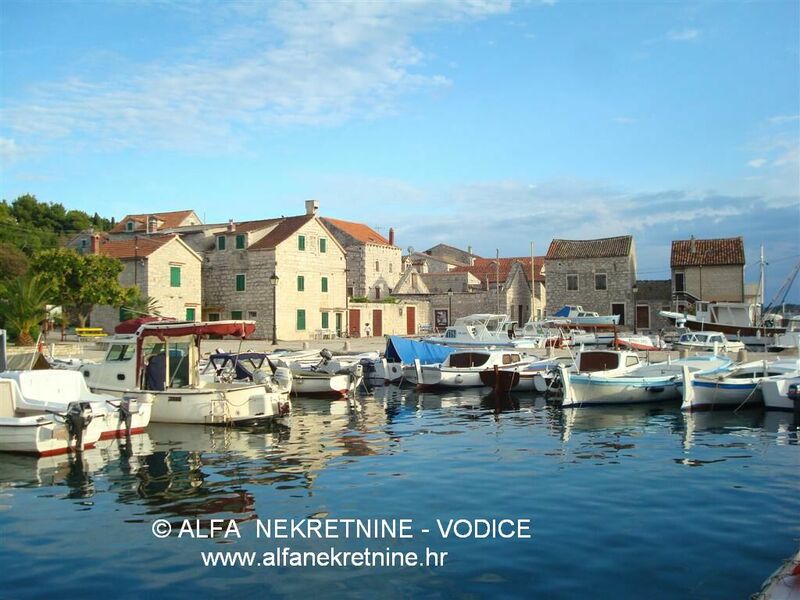 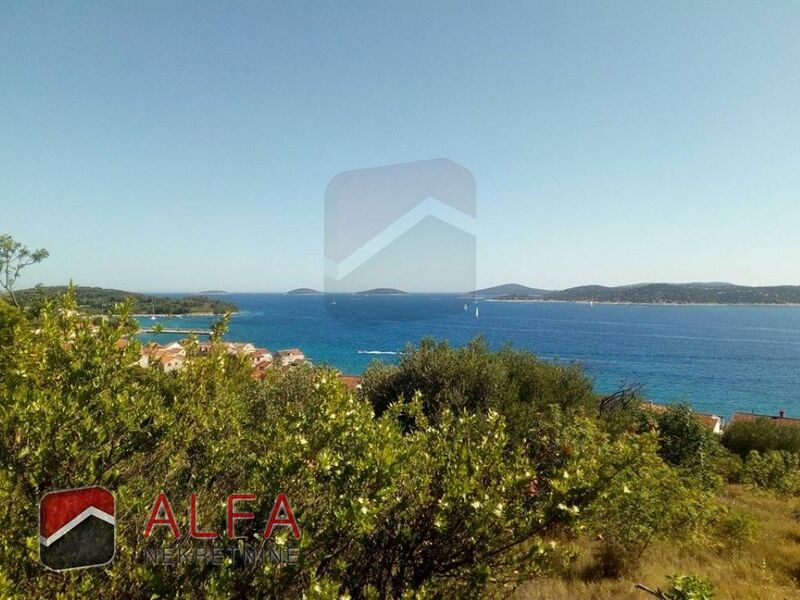 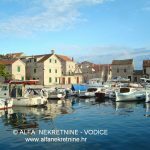 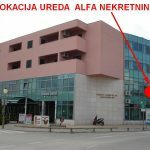 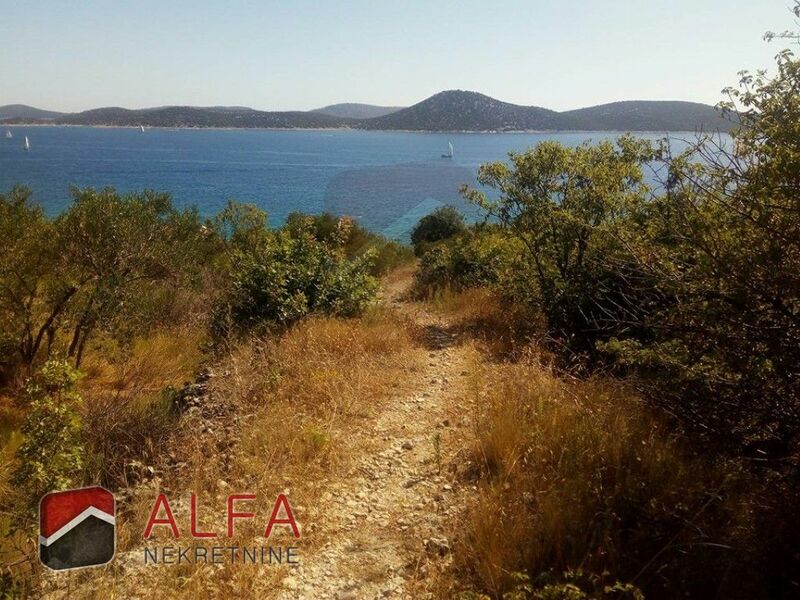 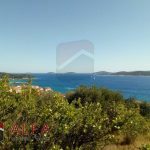 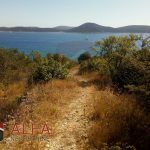 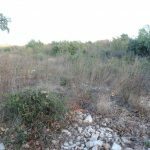 Croatia, Island Prvic, Prvic Sepurine, nice plot of land for sale, size 403 m2. 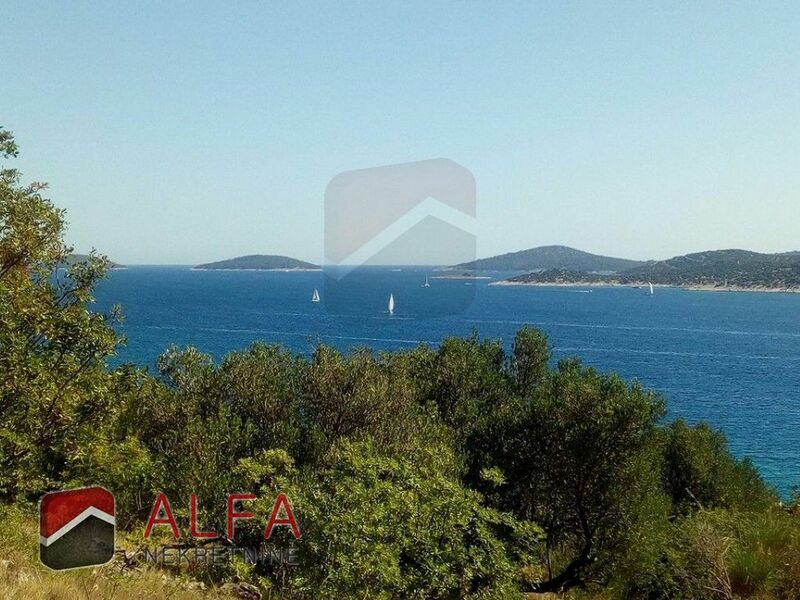 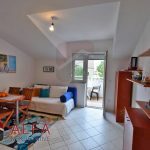 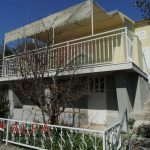 It is located in building residential zoning and only 180 m away from the sea. 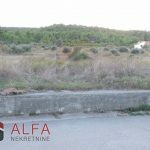 According to the plan it is in residential area and only detached family houses are allowed to build with flooring basement+ground floor+first floor. 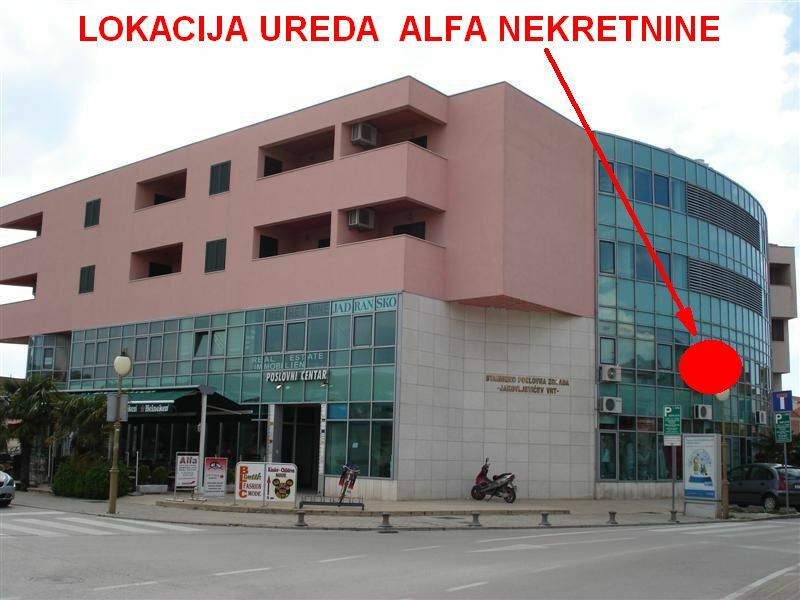 The access road is public. 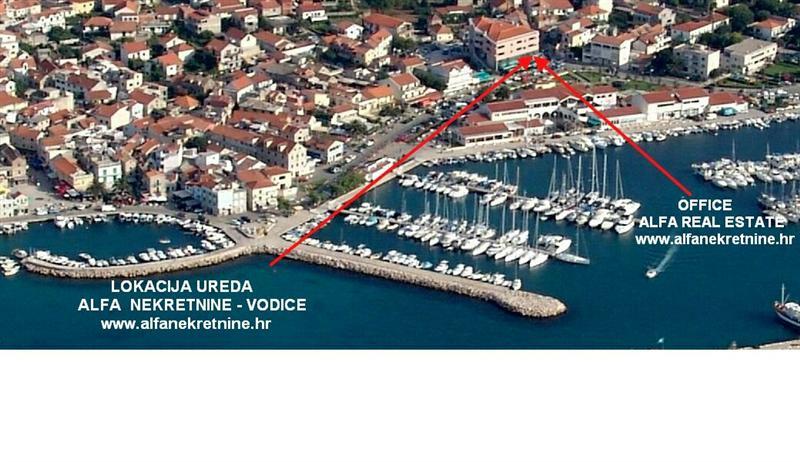 It has nice sea view.